As in 2017, MAR found a higher concentration of first-time homebuyers in Massachusetts than the national average. In 2018, 40 percent of buyers in the state said they were first-time purchasers, compared to a national rate of 33 percent. While this is down slightly from the 42 percent share of first-time buyers reported in the state in 2017, it shows Massachusetts is still a thriving home market even for younger residents. On average, the typical Massachusetts homebuyer in 2018 was 42 years old, with a median household income of almost $107,000. Massachusetts buyers were also slightly more likely to be single than the national average. While most new construction buyers from the nationwide sample said they were hoping to avoid renovations, most new-home buyers in Massachusetts seemed to embrace the DIY ethos. 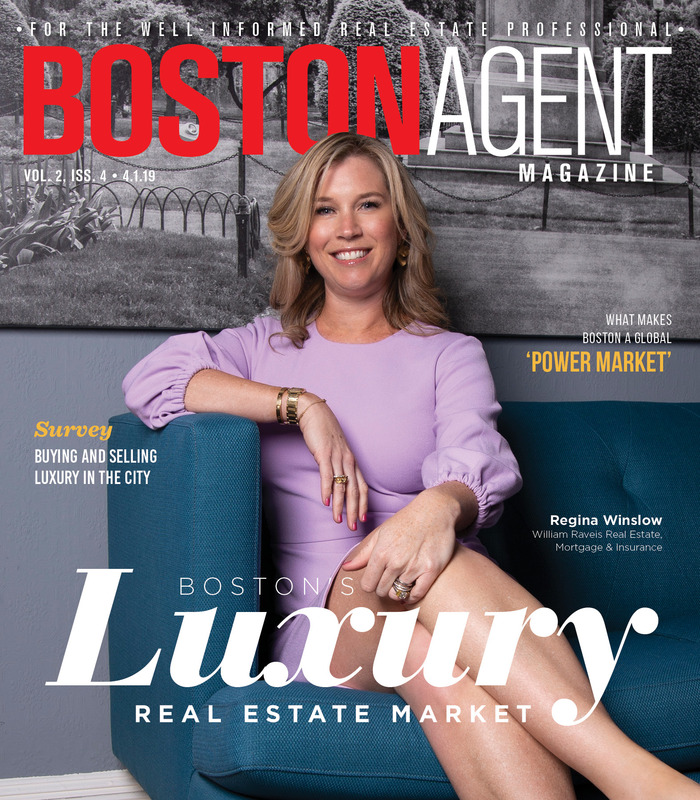 The most important aspect of a brand-new home to buyers in the state was “the ability to choose and customize design features.” Meanwhile, most new-home buyers around the U.S. said they just wanted to “avoid renovations and problems with plumbing or electricity.” However, Massachusetts had more existing-home buyers in 2018, and a smaller market for new construction, than the U.S. on average. Most respondents in the state said they planned to stay in their home for 10 years, as opposed to 15 years on average nationally. Buyers and sellers in Massachusetts fell roughly in line with their national peers when it came to questions about working with real estate agents. The vast majority of buyers in the state (91 percent) said they purchased their home through an agent last year. Most buyers found their agent through a referral from friends or family, and 69 percent said they interviewed just one agent before choosing them. Sellers in the state reported roughly the same trends. Interestingly, a higher share of Massachusetts sellers (37 percent) said they had referred friends and family members to their listing agent on at least three occasions. Read the executive summary of MAR’s profile of homebuyers and sellers here.